Tomorrow evening we will celebrate the Eve of Epiphany, the last feast of Christmas. This celebration commemorates the arrival of the Magi, the wise men from the East who brought gifts to the infant Jesus. We have watched and waited through Advent, we have rejoiced through Christmas at our Saviour’s birth and now we are asked to follow, to recognize the revelation of Christ in our midst and journey into the new life he offers us. We like the Magi, are encouraged to come and see, come and follow, go and tell others. I wonder at their improbable presence in the Christmas story, at their capacity to recognize the divine lying in the gloom of poverty. Think about the implications of the Christmas story for your life over this next year. How has your journey towards Christ and the light of his presence changed you this Christmas season? Are you still in Jerusalem with the religious leaders, unwilling to follow a saviour who wants to turn our lives and our world upside down? Or have you joined the Magi and journeyed onwards to Bethlehem and beyond? Every Christmas we meet with Christ in a new way, a way that should mean death to our old selves and new birth into the eternal life of God. Epiphany is an invitation to follow the Christ that we have encountered in new ways over the Christmas season and beginning a new journey. For the magi their journey towards the Christmas star was life changing. They could no longer go back to their old gods. They could no longer walk the old paths or be satisfied with the old life. They had met the Messiah and recognized him as light to the world not just as God’s glory revealed to Israel. They had seen him as God’s redeemer to foreigners as well as to the Jews. And as a result they did not go back to the religious leaders of jerusalem after their revelation – they went home by a different way. Listen to the song below and spend some time reflecting on your own journey beyond Bethlehem. What new journeys are we embarking in that show we have been touched by God’s light? How can we better follow him into a new journey that leads us and others towards God’s eternal light? 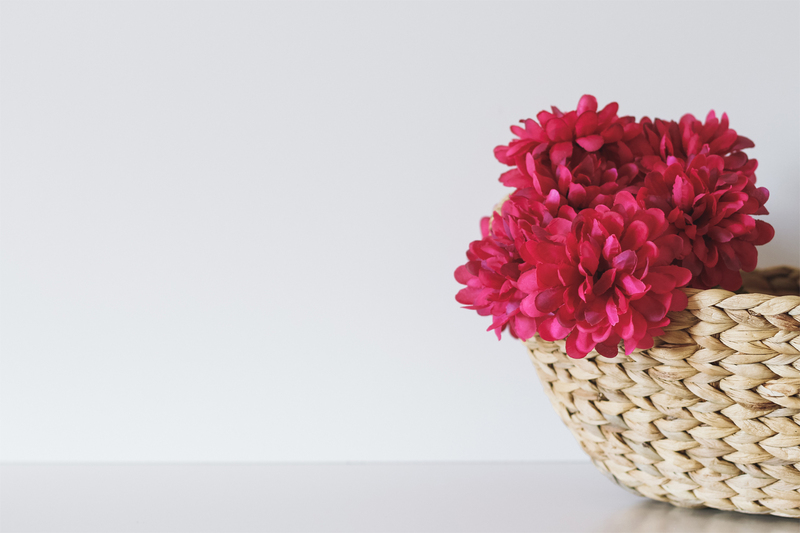 Meditation Monday – A Journey Into Servanthood. 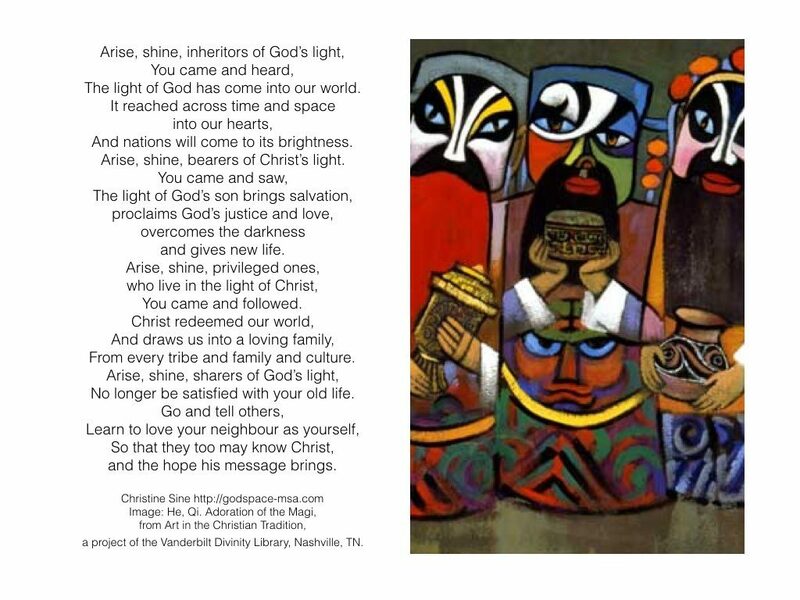 I love this Christine …especially the line about encountering the divine in the gloom of poverty. So often I miss it!